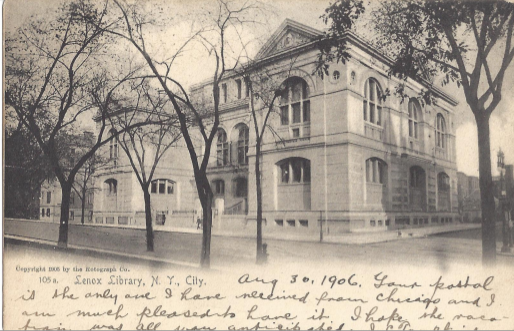 Today's postcard, sent August 30, 1906, shows the Lenox Library, which stood at the corner of Fifth Avenue and 70th Street. Designed by Richard Morris Hunt, the library opened in 1875 and housed the rare book collection of philanthropist James Lenox. However, due to the library's curtailed hours (Tuesdays and Thursdays only, with advance permission from the librarian), the building was more of an architectural monument than anything else. Life magazine spoofed the library in 1884 (below), showing cannons on the rooftop and New Yorkers who'd dared attempt access strung up like criminals. 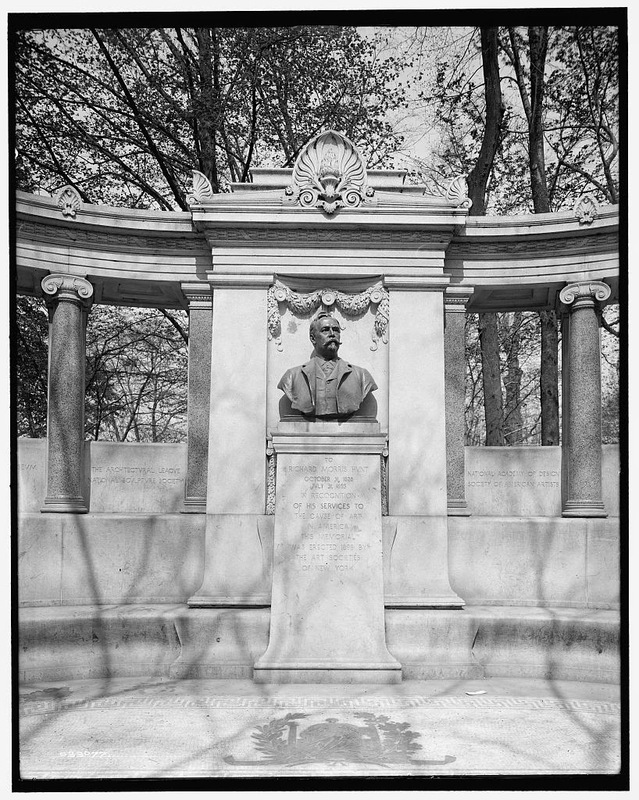 The bust of Richard Morris Hunt, Fifth Avenue. The postcard reads: "Aug 30, 1906. Your postal is the only one I have received from Chicago and I am much pleased to have it. I hope the vacation was all you anticipated." 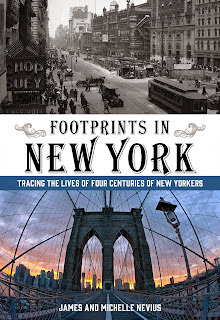 It was sent to Edward Walling at 42 Seventh Street, who turns out to have been an NYPD captain in the fifth precinct. 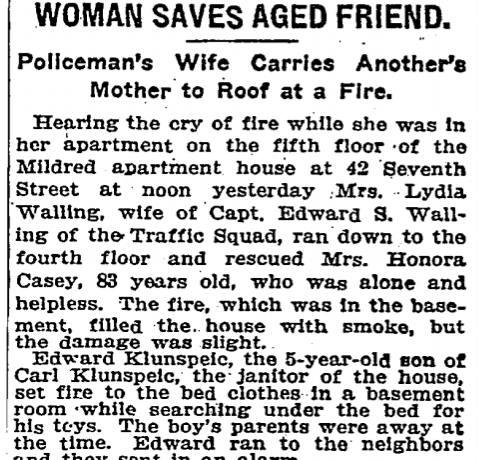 Two-and-a-half years later, his wife, Lydia, made the pages of The New York Times when she saved their elderly neighbor, Honora Casey, from a fire in their building. 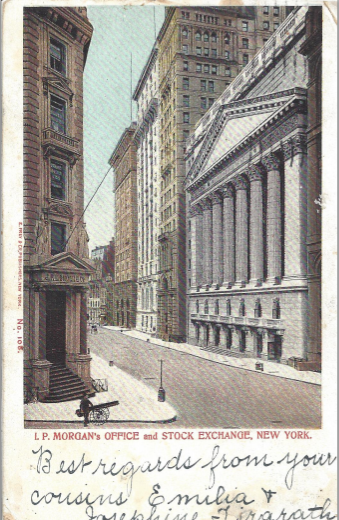 We just acquired this postcard recently, showing Morgan's Bank and the New York Stock Exchange. The exchange (on the right) was new in 1904 when this card was sent, having opened on April 22, 1903. It is unclear when the image was actually produced, but notice that pediment of the NYSE is blank. While's there's a chance that this is because the image predates sculptor JQA Ward finishing his monumental work that adorns the pediment, "Integrity Protecting the Works of Man" (below), it is more likely that the pediment was erased when making the postcard to make the image easier to read. On September 4, 1882, at three o’clock in the afternoon, the dynamos at 255–257 Pearl Street rumbled to life, under the watchful eyes of engineers from Thomas Edison’s Illuminating Company. A half a mile away, at the corner of Wall and Broad Streets...Thomas Edison flipped the switch. In a moment, electric lights in the headquarters of Drexel, Morgan & Co. (the precursor to J. P. Morgan & Company) blazed on. Despite the round of applause, it was actually a bit of an anti-climax. Compared to the natural light streaming in the building, Edison’s incandescent bulbs weren’t that bright. But Pierpont Morgan knew they were on the cusp of a revolution. A year earlier, Edison had installed electric lights in Morgan’s mansion, run from a steam-powered generator built in a basement below Morgan’s stables. It was an awkward system—the generator was too loud, the current sometimes spotty—but Morgan was the first man in America to have electric lights at home. He knew it would only be a matter of time before Edison’s technology hit the mainstream. A year later, that moment had arrived. As the sun began to dip, the Drexel Morgan offices grew brighter and brighter. Uptown on Nassau Street, lightbulbs burned in the New York Times editorial offices, so “brilliant that it would be unpleasant to look at.” By 1889, Morgan had shepherded together all of Edison’s various small companies under the banner of Edison General Electric; in 1892, Morgan merged that company with Thomson-Houston Electric Company, dropping the name Edison and forming the General Electric that still thrives today. 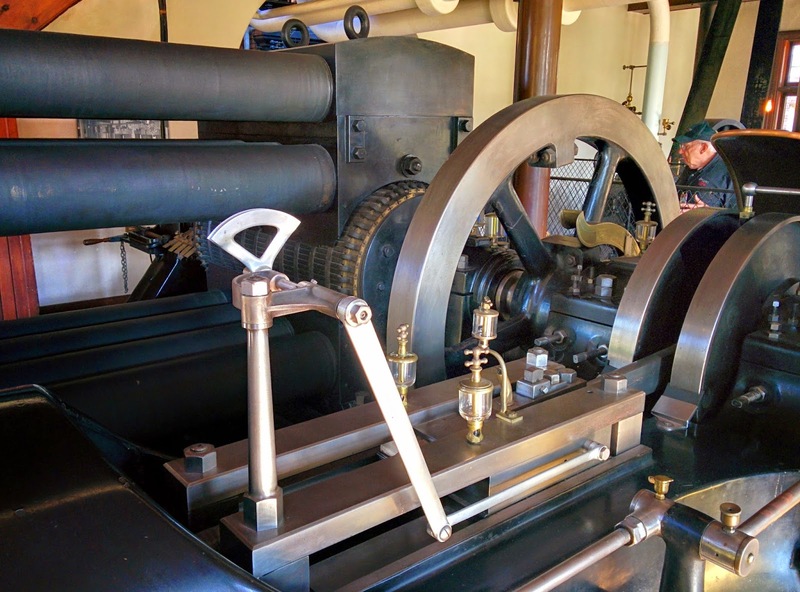 Though Edison's Pearl Street power plant is long gone, one of the original dynamos still exists, at Henry Ford's Greenfield Village in Dearborn, Michigan. Today's postcard may be familiar to you, especially if you read James's article on Curbed a few months ago about places to seek out Dutch heritage in New York City. On February 2, 1653, New Amsterdam officially became the first legally chartered city in America. [Peter Stuyvesant] would be advised by a council of five schepens (aldermen), two burgomasters (chief magistrates), and a schout-fiscal (sheriff and district attorney)—all appointed by him. This body served as a civil court, ruling on everything from petty grievances to capital crimes. Lacking a proper place to meet, Stuyvesant granted them the use of the city-run tavern on Pearl Street, which was renamed the stadt huis (city hall). In 1656, a special bell was added, which rang to signal the beginning of the court’s sessions. 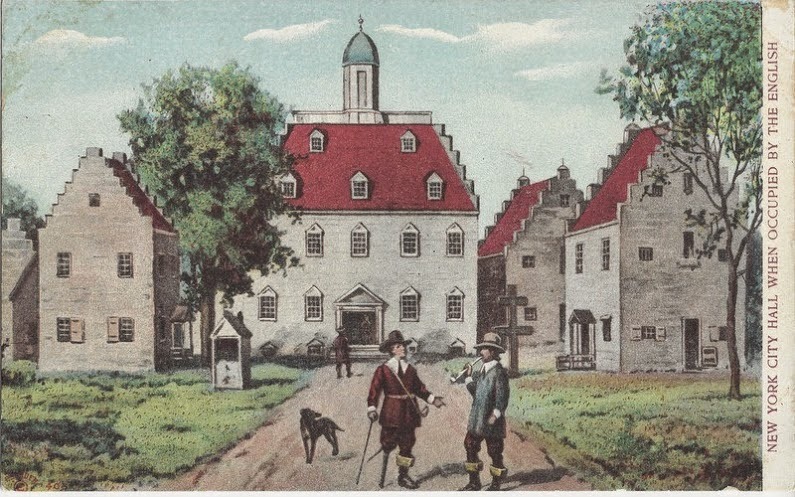 Notice, however, that in the postcard above it doesn't say that it is the Dutch city hall, but instead is labelled "New York City Hall When Occupied by the English" (even though that is clearly Peter Stuyvesant and his peg-leg in the foreground). While the caption might seem strange at first, it's not wrong. 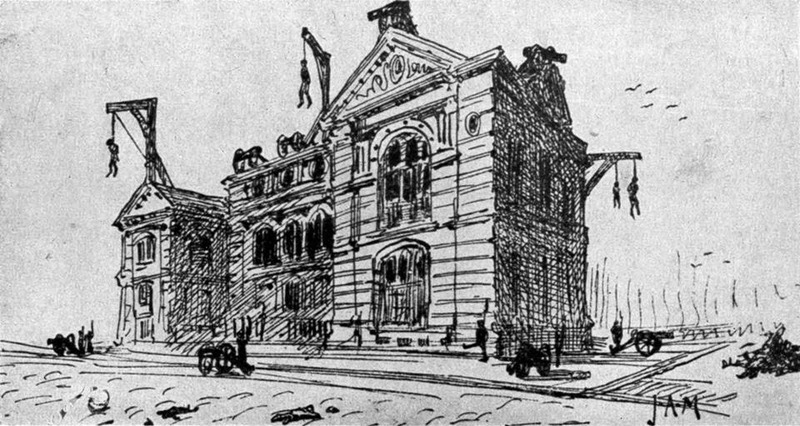 When the English first took over New Amsterdam, they used old city hall as their own. In October 1664—350 years ago this month—every Dutch citizen was forced to take an oath of allegiance to Charles II, including Stuyvesant, who had no intention of repatriating to the Netherlands. Maybe this is postcard of Stuyvesant moments after he'd become and English citizen. Interested in knowing more about the 350th Anniversary of the takeover?? We have a few slots left for our walking tour on Sunday at 4pm. 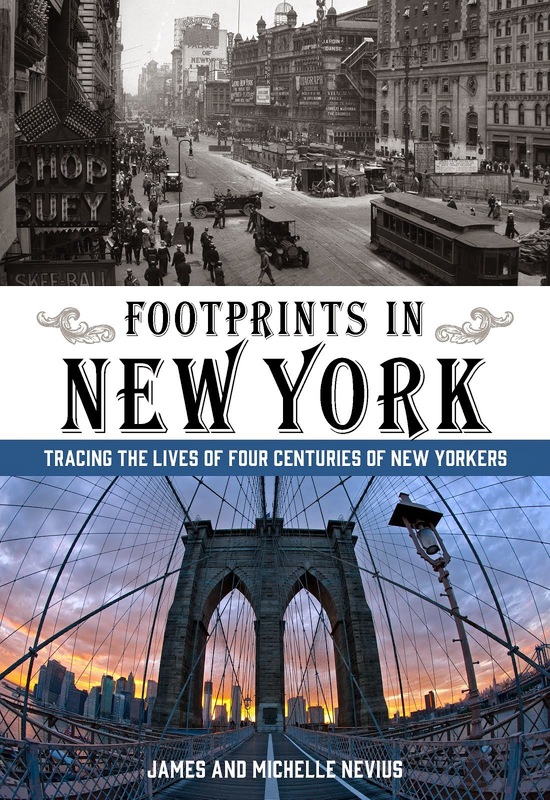 The tour is $15 per person -- or $25 if you'd like a copy of Footprints in New York. 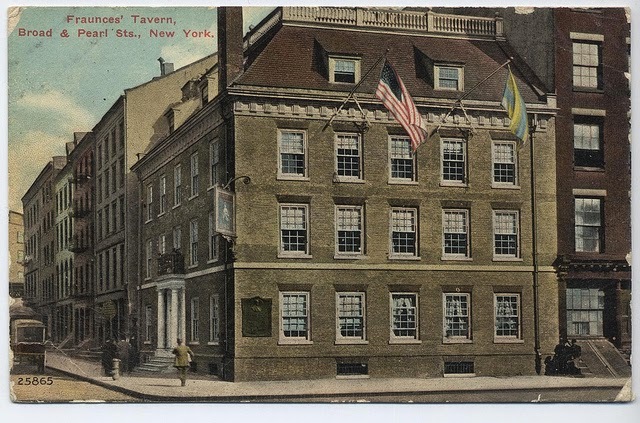 One of the most storied buildings in Lower Manhattan is Fraunces Tavern at the corner of Pearl Street and Broad Street. 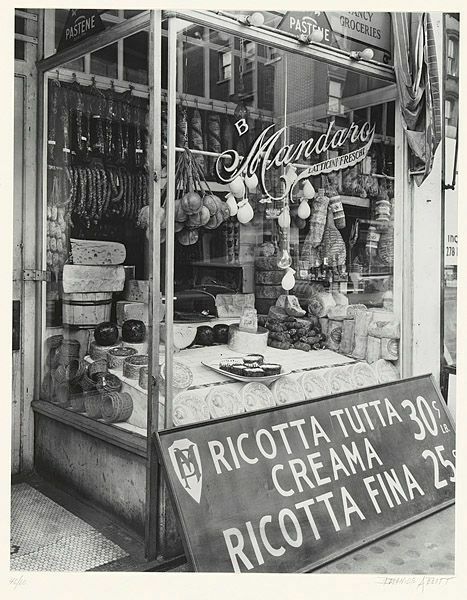 (And storied is the right word, since much of the building's history seems to be made up.) Known as the place where George Washington bade farewell to his officers, it had originally been the home of Stephen Delancey, a prosperous merchant in the English Colonial period. In 1700, Stephen married Anne Van Cortlandt, the daughter of the city's former mayor, who had purchased the lot some years earlier and gave it to Stephen and Anne as a wedding present. In 1720, or thereabouts, the Delanceys built the house. While sources differ, it seems likely that the family lived in the home until about 1730; after that time it served as a dance academy and a business until it was sold in 1762 to "Black" Sam Fraunces, a tavern keeper. is a historically convoluted re-creation. Having served after the war as everything from a Treasury Department building to a boardinghouse, the building by the turn of the twentieth century bore little resemblance to the house that Stephen and Anne DeLancey built. In 1904, to save the structure from demolition, it was purchased by the Sons of the Revolution, who hired William Mersereau to restore the building back to what it would have been like when Washington had his farewell dinner. Despite Mersereau’s best intentions, the restoration could at best only be conjectural. He had no pictures to work from and too much of the original building had been altered over time. This “landmark” was built in 1907 virtually from scratch. It gives school-children a fair idea of what a Georgian building looked like and it gives local businessmen a fair lunch. But it is not old, it is not authentic, and under no circumstances is this kind of thing preservation. If you want to find out the full story of Fraunces Tavern, Stephen Delancey, and the British colonial era, join us on Sunday, October 12, at 4pm for our walking tour in honor of the 350th anniversary of New Amsterdam becoming New York.